Assistant City Engineer Sam Huddleston, left to right, Traffic Engineer Ram Balachandran, Building and Codes Director Robert Holtz, Assistant City Manager Jennifer Moody, and Transportation Director Jim Kerr spoke with members of Locally Owned Murfreesboro during lunch Tuesday, Sept. 12 at Center for the Arts. 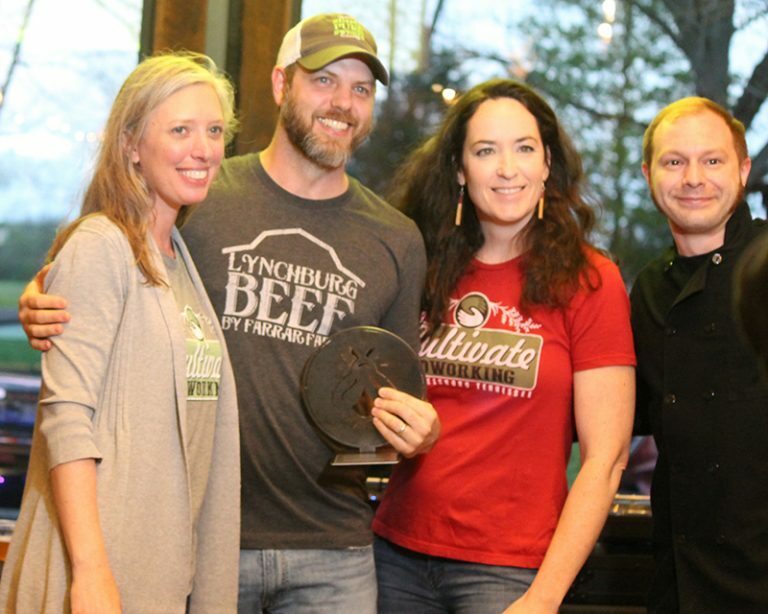 Members of Locally Owned Murfreesboro welcomed six officials from the City of Murfreesboro to a lunch and learn Tuesday, Sept. 12 at the Center for the Arts in Murfreesboro. 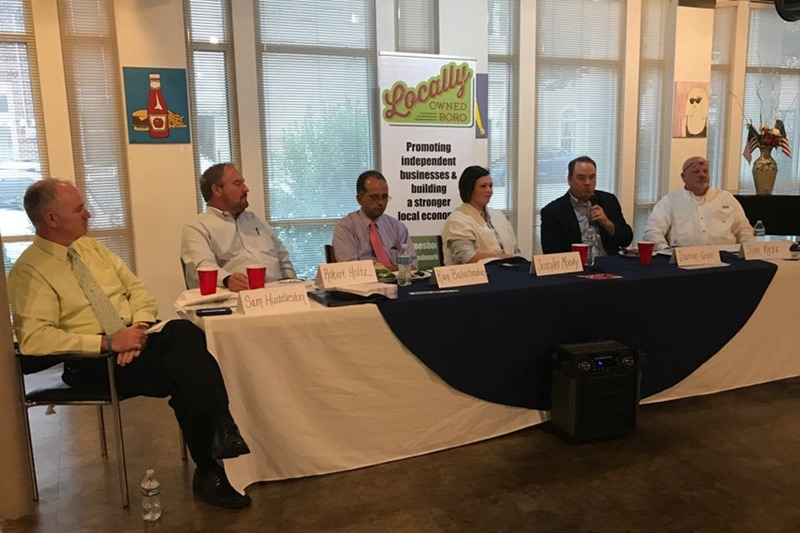 Assistant City Manager Jennifer Moody, Transportation Director Jim Kerr, Traffic Engineer Ram Balachandran, Building and Codes Director Robert Holtz, and Assistant City Engineer Sam Huddleston spoke about their responsibilities and answered questions from LOM members about issues concerning them. 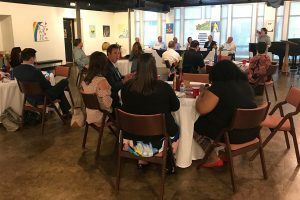 Members of Locally Owned Murfreesboro spoke with department heads from the City of Murfreesboro during lunch Tuesday, Sept. 12 at Center for the Arts. Other topics covered included improving public transportation, mobility, pedestrian access, the sign ordinance, encouraging development in the downtown core, water resources and impact fees, and stormwater drainage. With the success of the lunch and learn, LOM is considering having a separate meeting with Balachandran and Kerr to further explore and learn more about how the city manages traffic. 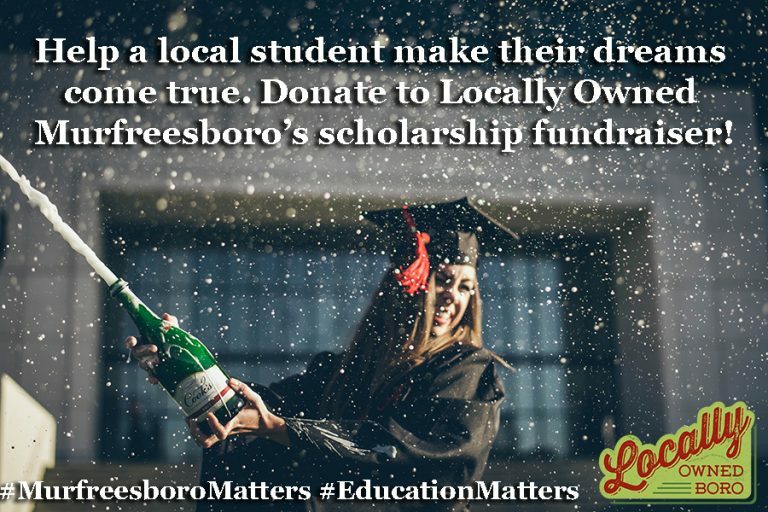 If you interested in attending LOM-sponsored “field trips,” let the executive board know and we’ll set up more opportunities.